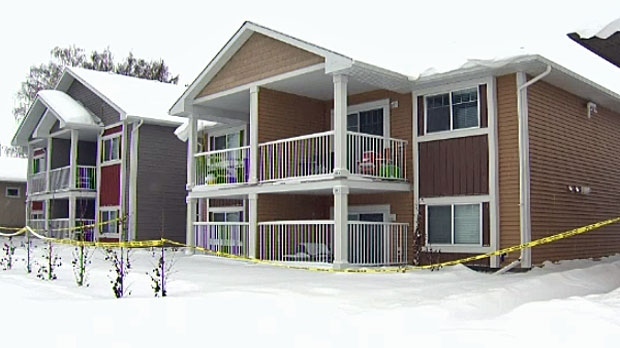 Walker was found dead in the basement suite of her duplex in Strathmore. 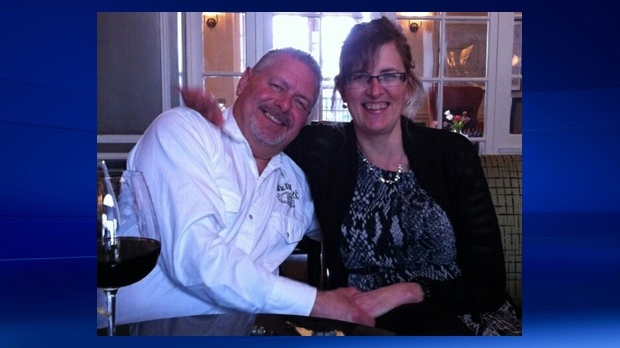 A man who was charged with first-degree murder in the 2015 death of his ex-girlfriend has been found guilty by a Calgary jury. Brenda Walker, 49, was found dead in her Strathmore home on January 6, 2015 just moments after she made a call to 911 for help. Glenn Randall was arrested in connection to Walker’s death and charged with first-degree murder. Police say that Walker and Randall had been in a previous relationship and that Walker had ended it in 2014. Randall admitted to shooting Walker six times but said he was too drunk to remember. On Tuesday, he was sentenced to life in prison with no chance of parole for at least 25 years.